What exam we must write to study MBA in abroad? wat exam we must write to study mba in abroad? 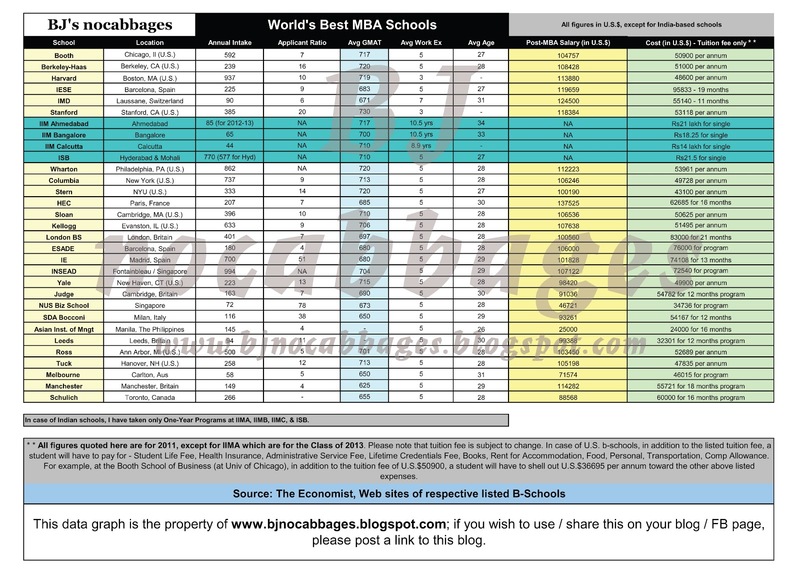 Eligibility to do MBA from top B-schools in India or in abroad? Procedure to do MBA with scholarship? Criteria to study MBA in Abroad after completing B.Com graduation in India? Re: What exam we must write to study MBA in abroad? PTE Academic is recognized by more than 95% or institutes of UK and trusted by the UKBA for Tier 2 and Tier 4 visa applications. This test has been done in India in August and September session so the next test will be conducted in next year around August - September so you are requested to keep visiting at the official website of the institute. The pattern of examination may vary from institute to institute. But still I would suggest you better to write GMAT test. As many institute consider GMAT entrance exam only . Minimum 60-80% marks in Their Graduation level. Except that Candidate require to take GMAT test which is MBA entrance test for study in Abroad and TOEFL/IELTS Test which is English Proficiency test with good Score. * Between 21 to 40.
candiates who want to get admission in MBA college in Abroad require to take GMAT Entrance test with TOEFL/IELTS Test. GMAT :- GMAT is a compulsory MBA entrance test to get admission in MBA abroad colleges. If you want to know more about check out the site GMAT. TOEFL/IELTS:- TOEFL/IELTS is the English Proficiency test which is also a cumpulsory test to get admission in study MBA abroad college. TOEFL. Except that you should have minimum 65% in you graduation. Applicants are required to give IELTS or TOEFL for admission into MBA program. GMAT is required by only top B-schools, all B-schools do not require GMAT score for admission. Apart from this you also need to be planned about your finances in abroad an MBA degree can cost a minimum of 10-15 lakh to you plus the countries outside don’t even provide loan schemes to non-natives scholarships are very limited in comparison to US ,UK and canada new Zealand is considered to be really cheap in terms of education expenses so take this decision wisely ! for at least 40 days or so (please verify conditions for visa of each country)..and drop the application in the Visa box. I am sure that they will guide you correctly without any charges. 1} TOEFL -(TEST OF ENGLISH AS FOREIGN LANGUAGE ) . 2} IELTS - ( INTERNATIONAL ENGLISH LANGUAGE TESTING SYSTEM ). 3} GMAT - (GRADUATE MANAGEMENT APTITUDE TEST ). 4} GRE -( GRADUATE RECORD EXAMINATION). So , you have the option to pursue MBA Course Abroad to take admission in TOP COLLEGES IN Countries like Singapore , U.K. , U.S.A. , GERMANY , CANADA , & other countries . But most recommended exam for MBA course in Abroad are GMAT AND TOEFL / IELTS SCORE are must for Admission. ** GMAT is a standardized test for MBA Aspirants . So you must sit for GMAT exam . It is mostly accepted in All the Colleges & Universities in Abroad. MBA IN Human Resource Management and E- Commerce . >> You must have finished 3 - 4 years of Education after class (10+2 ) level OR Graduation along with having pleasant personality & Good Communication skill . >> Some Universities prefer work experience . >> You must have a good score in GMAT as well as TOEFL / IELTS. How to apply for MBA CET exam in Nagpur? Where to get these forms and what is the date of exam?